Hi, we’re Martyn and Tas, owners of Le Seguinet. 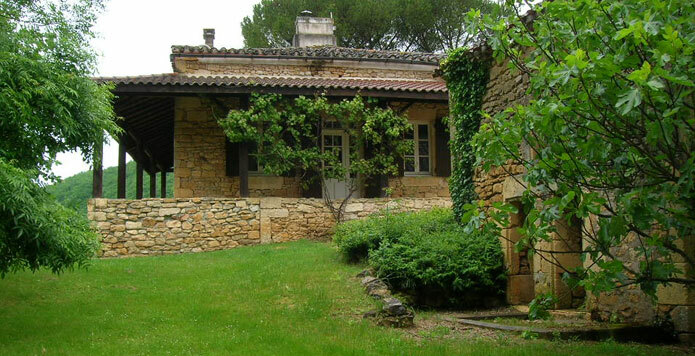 Welcome to our French hideaway in the beautiful historic Lot-et-Garonne (Aquitaine) region of France. 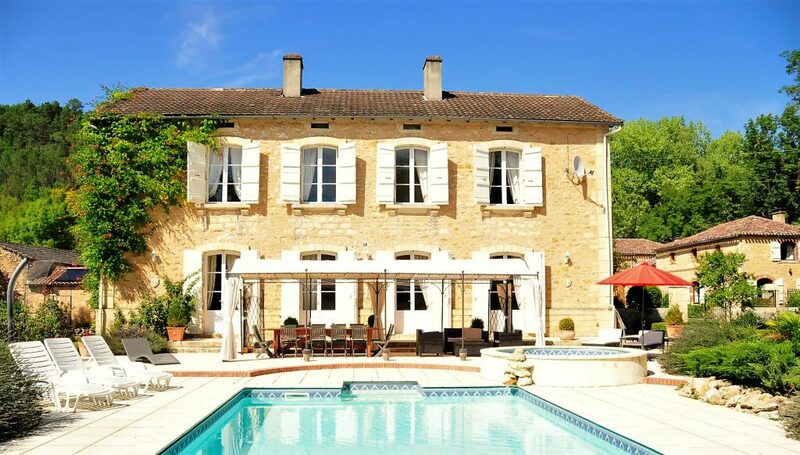 We have lovingly restored our beautiful 200 year old French domaine (estate), with its three luxury holiday homes. Using local materials and respecting traditional architecture, our ambition has been to put back some of the region’s rich history into the foundations. 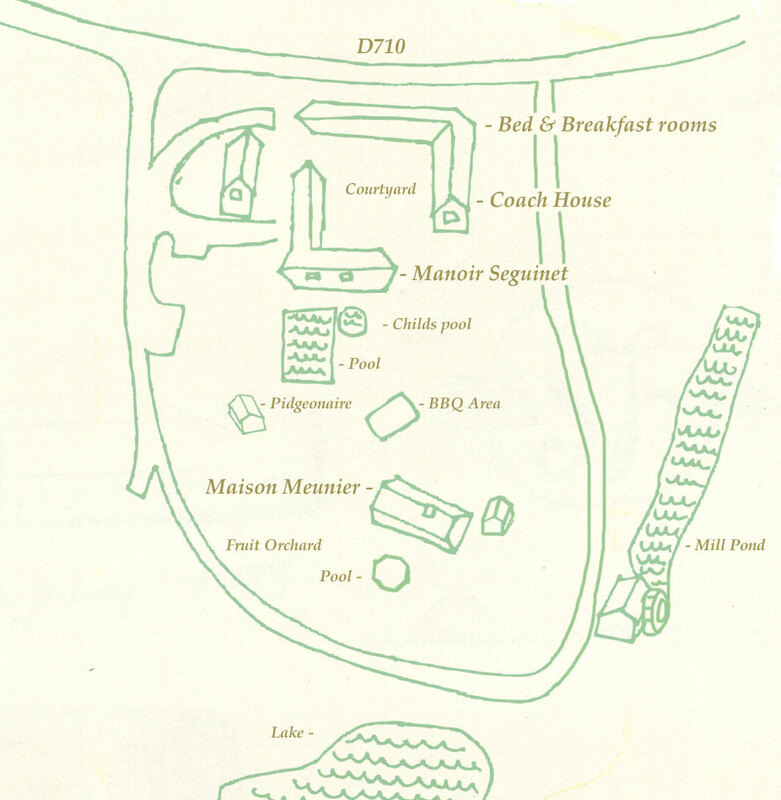 We are currently rebuilding the millhouse and forge that formerly made cannon balls for Napoleon’s armies! We have created a very special French holiday experience, where you’ll have the best times and return home with amazing memories. The 18 acre private enclave comprises three sumptuously renovated properties, which sleep 12, 6 and 5 guests respectively. The properties can be rented separately for family and friend stays, or the estate can be rented as a whole. 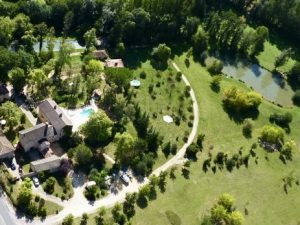 The stunning environment of Domaine de Seguinet makes this an ideal location for weddings, family and friend celebrations, and even as a filming location. 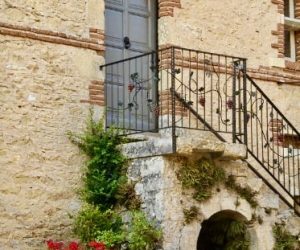 And if you are a lover of French gastronomy and wine, then you’ll fall in love with the region of Lot-et-Garonne, where eating out is considered a way of life and the vineyards of Bergerac and the Dordogne are within easy reach. We’re looking forward to welcoming you personally to Le Seguinet! 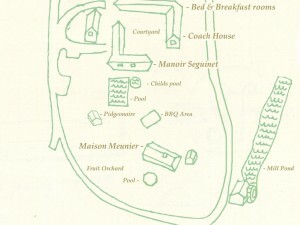 Manoir Seguinet is a beautiful 200 year old Manor House, sleeping 12 guests. It’s the perfect holiday home for family, wedding and party groups. There is plenty of space both inside and out for entertaining, and also for large groups to relax in spacious and elegant surroundings. A private sunny patio is accessible from three of the reception rooms, with a heated swimming pool (11m x 5 m) and a separate small pool for children. 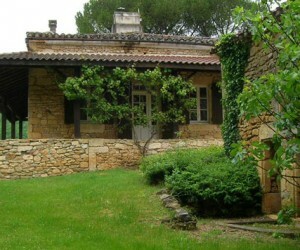 The Miller’s Cottage (Maison Meunier) is a traditional, one story cottage, sleeping 5 guests in two comfortable bedrooms. The cottage is situated next to the orchard and private lake in a lovely secluded part of the estate. The cottage has its own five metre diameter plunge pool and wooden decked veranda with sun loungers for chilling out in the summer sun. There is also a paved patio dining area with garden furniture and a barbecue. Idyllic days can be spent sitting on the veranda, enjoying the views to the fruit orchard, valley and lake. The open-plan living area and kitchen is comfortable and well equipped. 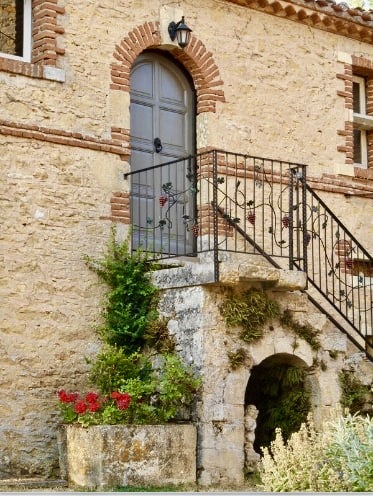 If you are just passing through the Lot-et-Garonne region, or want to enjoy the beauty of Le Seguinet, but only need a room to lay your head at night. Try our welcoming bed and breakfast service. Choose from room only with bed and breakfast, or rent a whole self-catering apartment complete with living/dining and kitchen area.